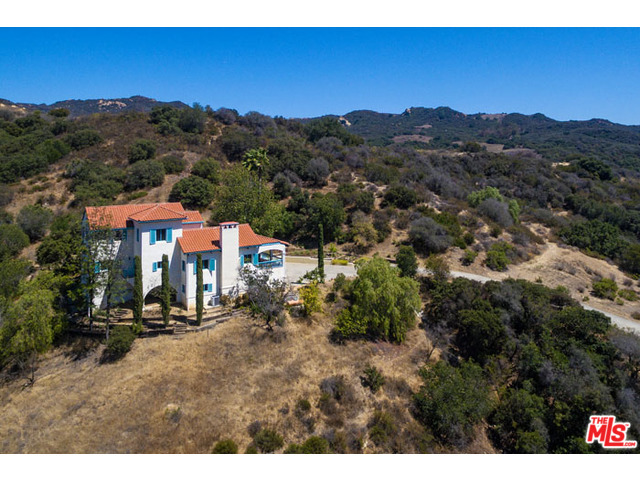 Retreat to your own private & quiet 2.6 acre hilltop escape surrounded by majestic mountains with Topanga State Park as your neighbor! 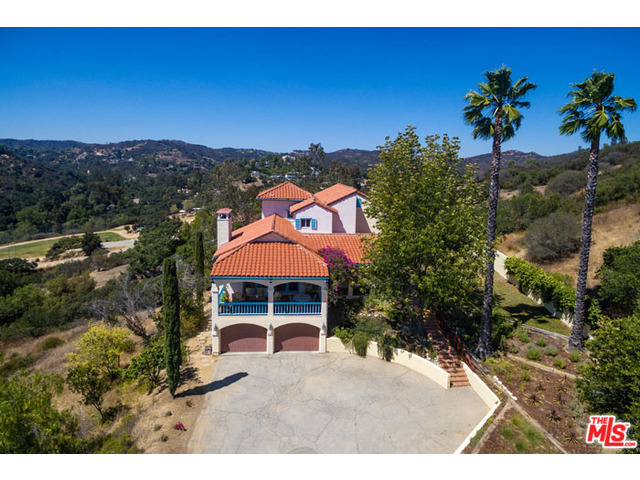 This beautiful Tuscan home offers the feeling of spaciousness with high ceilings, open floor plan, views out of every window, lots of natural light, and sprawling yard. 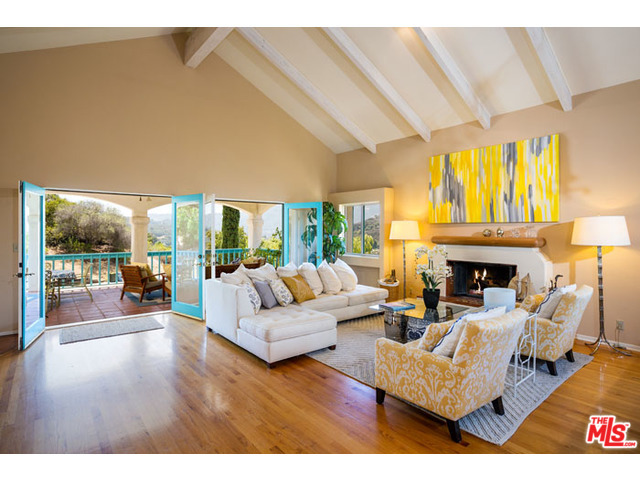 Imagine waking up in your mountain-view master suite, enjoying breakfasts on your balcony, gathering in the spacious living room with fireplace, watching movies in the family room, cooking in the open kitchen with island, then wrap up your day with a nice hike through the park. The master offers separate den/office and walk-in closet. Fourth bedroom offers private entrance and full bathroom. There is an elevator and 2 car garage. 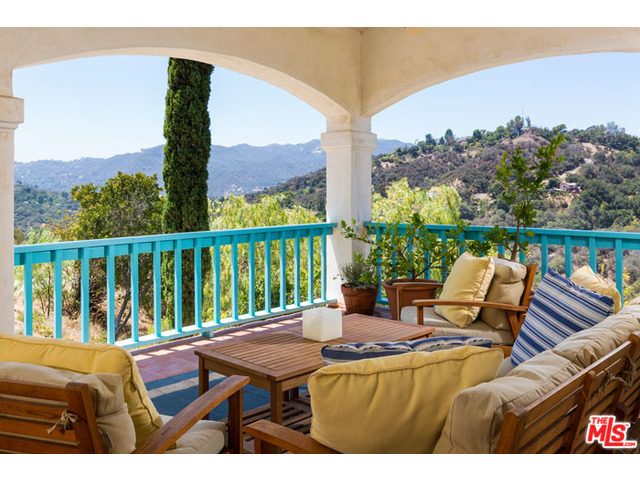 The perfect central location near Topanga’s community center (ball fields, playgrounds, farmers market and community events), and Will Geer Theater, while being only minutes to either beaches & the Westside, or the 101 & Calabasas shopping.